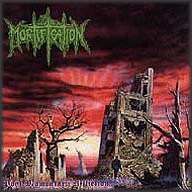 Australian band Mortification is the first Christian death metal band to have burst forth onto major metal record labels such as Nuclear Blast and Metal Blade over the years. 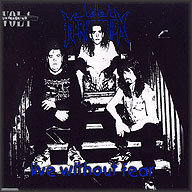 Formed in the late 80s, the band has gone through several times of difficulty and bankruptcy, only to pull together in the end and manage another release year after year. 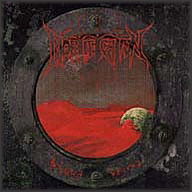 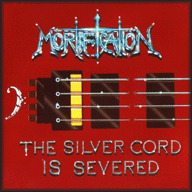 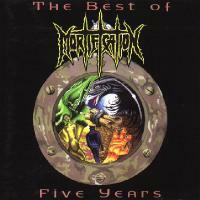 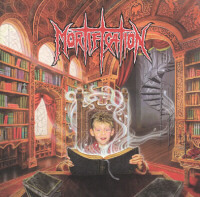 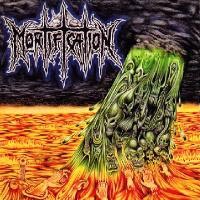 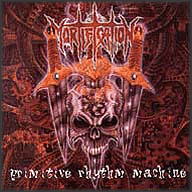 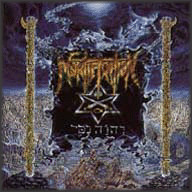 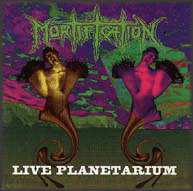 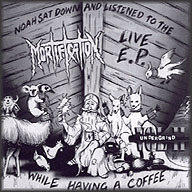 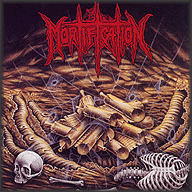 After their fourth album, Mortification changed styles from death metal to thrash, and even took on power metal and traditional metal influences in their later days. 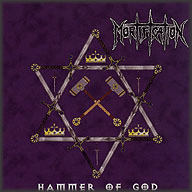 The band has recently returned to their thrash/death metal roots from their "glory" days. 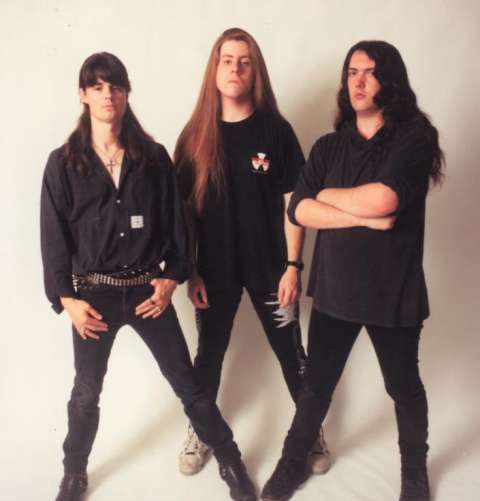 The line-up has also changed many times, but bassist and vocalist Steve Rowe has remained since the beginning.